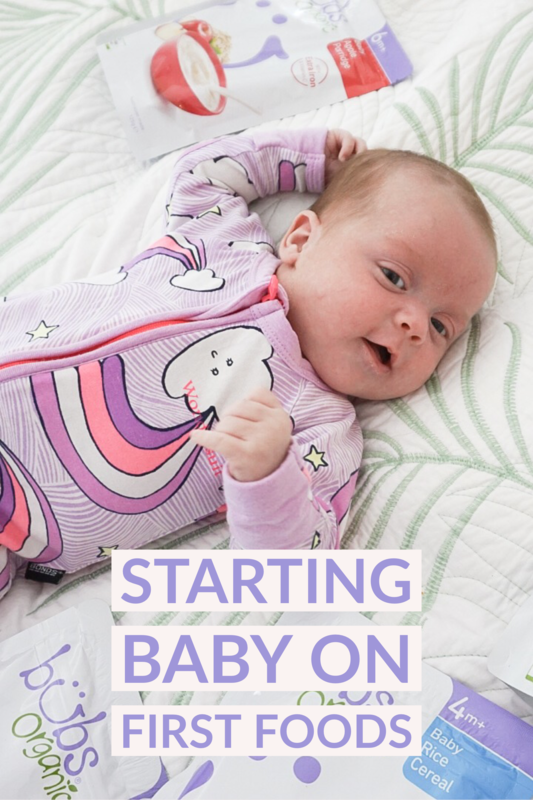 I found when it came to starting my firstborn on solids it was a completely overwhelming experience. 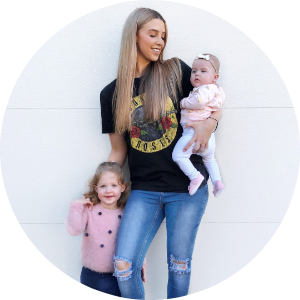 As a new mum it’s inevitable to doubt yourself on the choices you make for your children. Kids and food are one of those topics that mothers everywhere can have trouble with. Throw babies and first foods in the mix it can be a nerve racking experience. Is my baby getting enough nutrients? How much food should I be giving my baby? What if my baby has allergies? There are so many questions we ask ourselves as mothers. 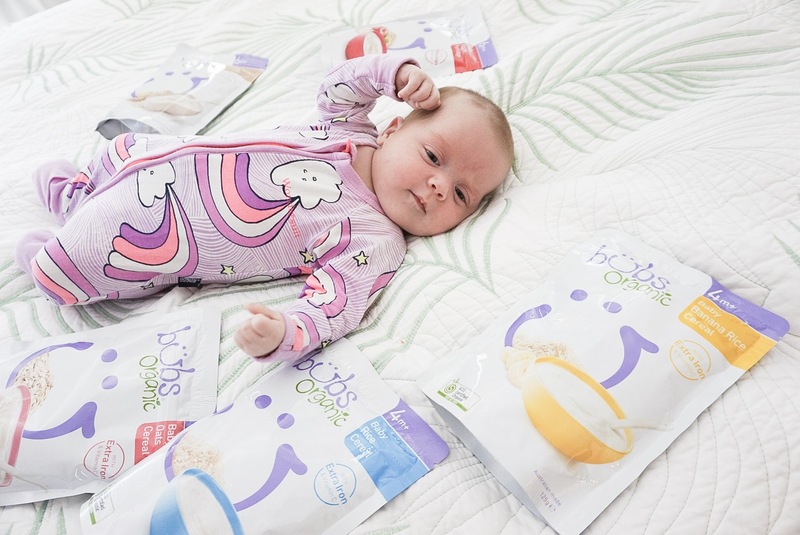 Bubs Australia has now made this experience a little less stressful with their new range of organic cereals and lactose-free tooth rusks. Cereals are a perfect first food for babies to try that are gentle on their little tummies. Bubs is a brand I’ve always used with Harper and even now she thrives off the Toddlers Goat Milk Drink. When it does become time to start Willow on solids I will be feeling much more confident with my choices and starting her off with the Bubs Cereals Range. 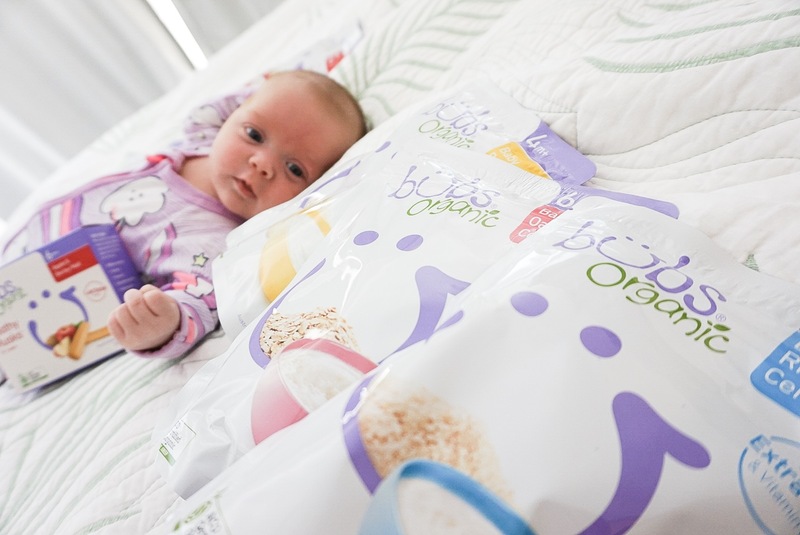 The organic baby cereals are made specially for your baby as they start on their first foods. Made from Australian Certified Organic rice, oats, and ancient grains, mixed with pure real fruit and essential nutrients to nourish your bub. There is no added sugar, artificial additives or preservatives. Each pouch of baby cereal makes 12 servings of porridge! 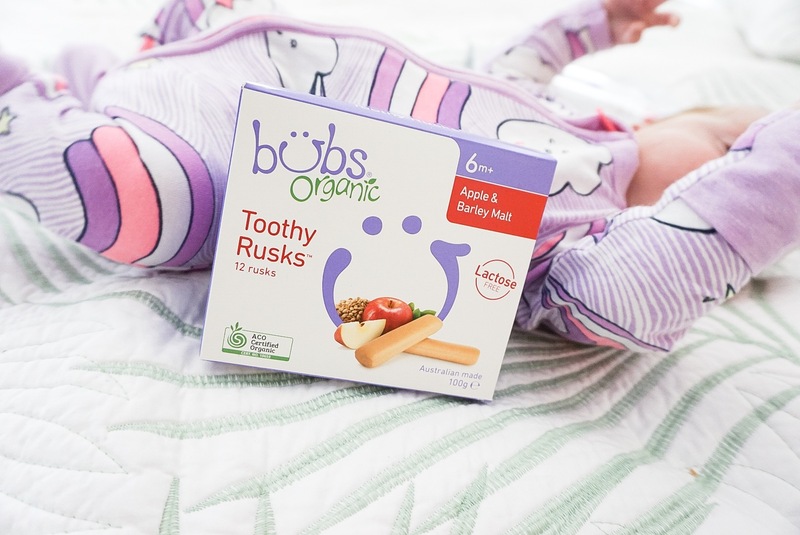 Now when it comes to teething The Bubs Organic lactose free Toothy Rusks are specially designed to help soothe tender little gums. They are made from a range of organic multigrains and pure organic apple to support the development of healthy teeth and jaw development by encouraging chewing and biting. The toothy rusks come in “Apple and Barley” flavour. So when the time comes to start little Willow on solids I know where to start with confidence! What were your babies first foods? 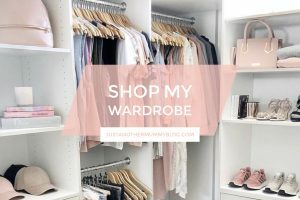 Click here to check out the range! *This post was sponsored by Bubs Australia but all opinions expressed are entirely my own.